. So let’s GO NATURAL ! Lets LOVE our skin ! 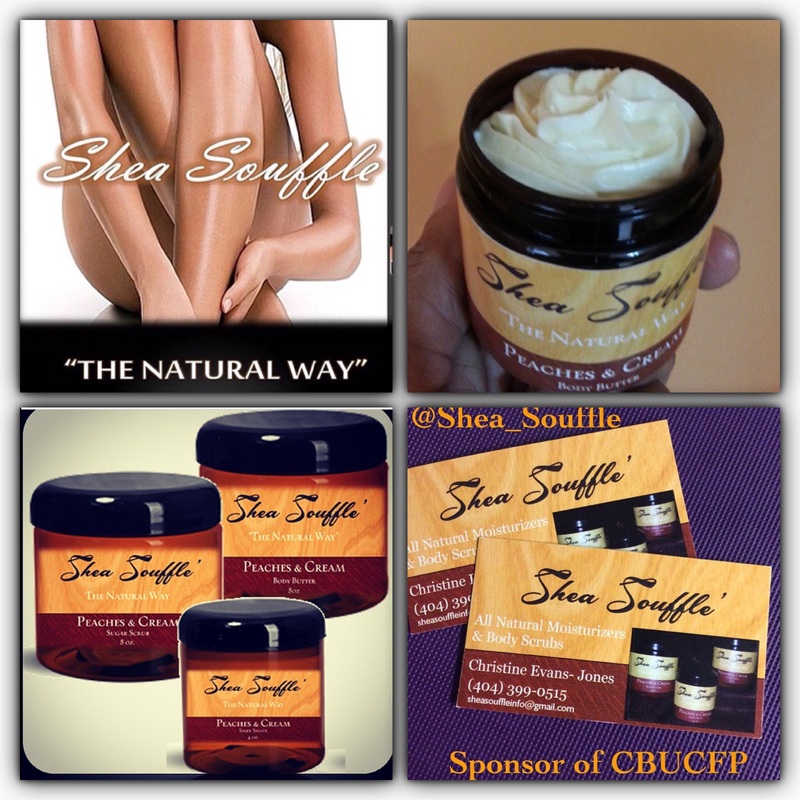 Treat your skin to an all natural Shea Butter Soufflé ! Never used Shea Butter before ? Well that’s ok!! Let us introduce you!! Shea butter is a skin superfood that comes from the seeds of the fruit of the Shea (Karite) tree and that is naturally rich in vitamins A , E and F. It offers UV protection (it is SPF ~6) and provides the skin with essential fatty acids and the nutrients necessary for collagen production. Shea butter has been used in Africa and other countries for years to improve skin and hair.! So now that you know WHAT it is , let’s find out what it can do for you !! It’s benefits are :. 1.Moisturizing: The concentration of natural vitamins and fatty acids in Shea butter makes it nourishing and moisturizing for skin. It is often used to remedy dry skin and to help protect the skin’s natural oils. 3.Skin Smoothing: Shea butter aids & the skin’s natural collagen production contains oleic, stearic, palmitic and linolenic acids that protect and nourish the skin to prevent drying. Great stuff huh ?! I know ! I use it & I love it ! Now that I have your attention !!! This Shea Butter Soufflé is whipped to a light cream and leaves your skin so soft , silky & smooth . Now it just doesn’t stop at the Suoffle , oh no ! You can also get the Body Scrub !! OHHHH yes ! Our skin looooves to be exfoliated !! What about the Silky Shave ?! Yessssss !! Who wants rough , bumpy skin after a fresh shave , raise your hand ?! I didn’t raise mines , did you ? Last but not least , So here is a treat! You can pick different scents like , Honey & Butter , Peaches n Cream , & Gardenia Flowers! Looking to expand your business through advertising? Do it the fit way! 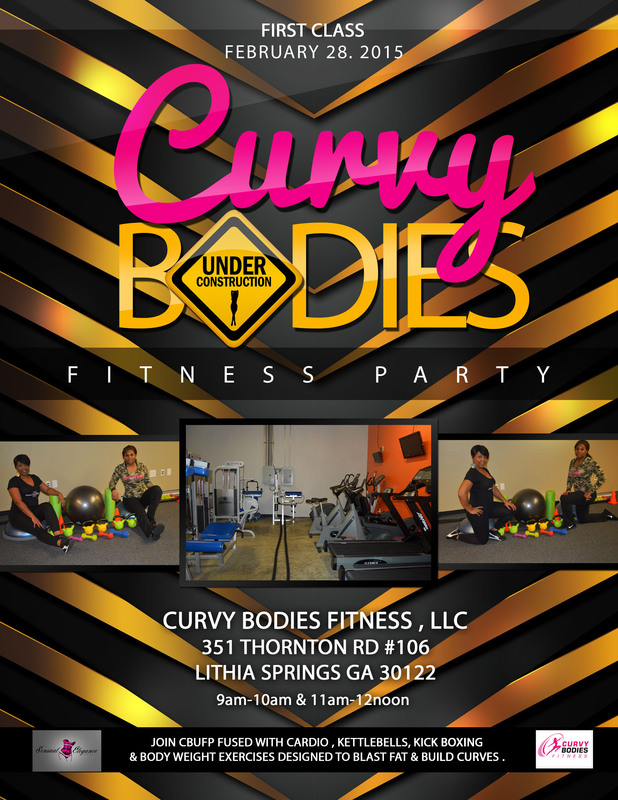 Every Saturday, Sensual Elegance Body hosts the Curvy Bodies Under Construction Fitness Party which reaches countless women in the metro Atlanta area. 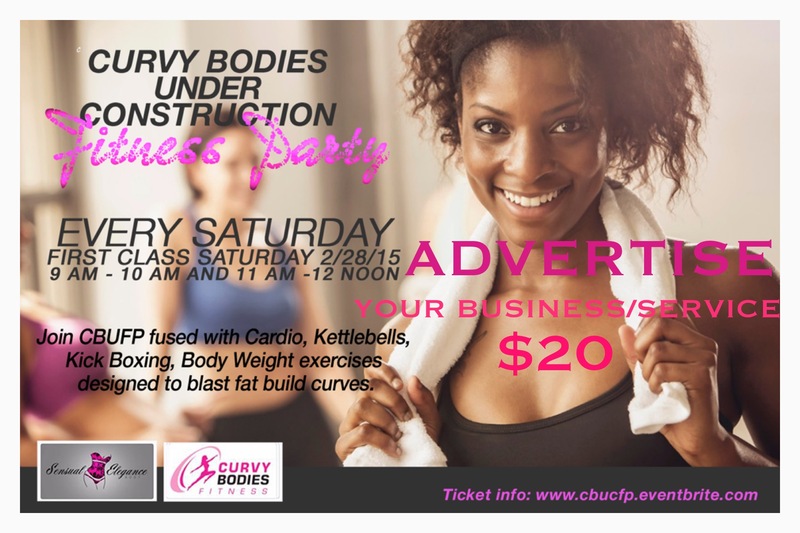 It’s the perfect way to network, advertise and build your brand all while keeping that body tight! There’s a $20 membership fee to join which can be paid through PayPal. Simply click the button below to purchase. Once your invoice has been paid be sure to email your company name, logo, website and contact information to Msbeans3@gmail.com.